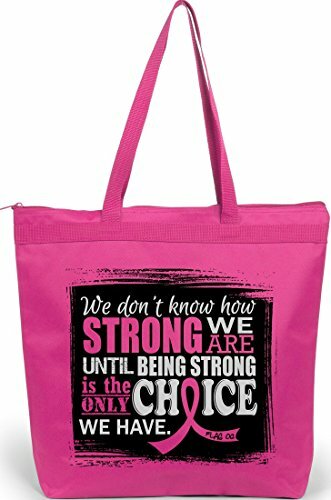 Wear your Strength over your shoulder while advocating awareness for your cause with our roomy, zippered tote bag featuring the inspiring quote "We Don't Know How Strong We Are Until Being Strong Is The Only Choice We Have" and our Signature awareness ribbon. A pink ribbon represents breast cancer. 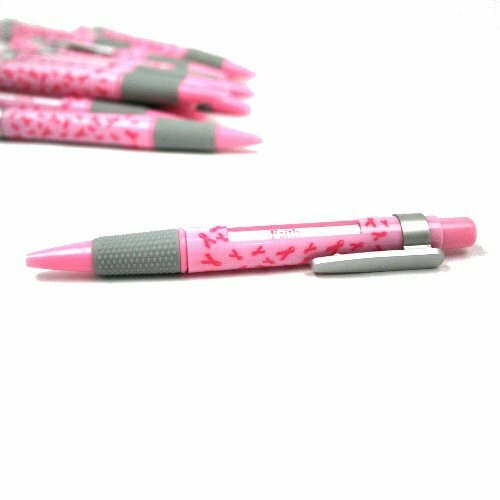 Set of 12 Pink Ribbon Message Pens. 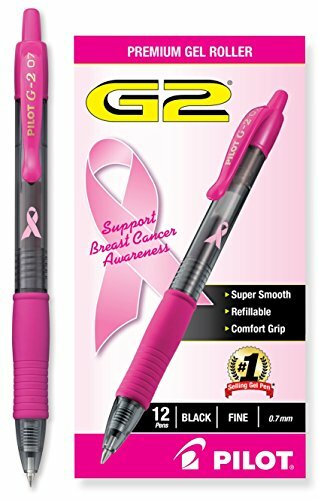 View one of 6 different messages of hope with every click of these plastic pink ribbon pens! Strength, Faith, Love, Hope, Courage, Survivor. 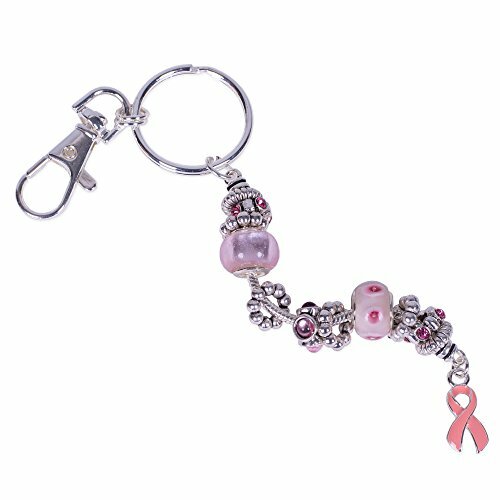 Help support the fight to end breast cancer by purchasing this keychain. 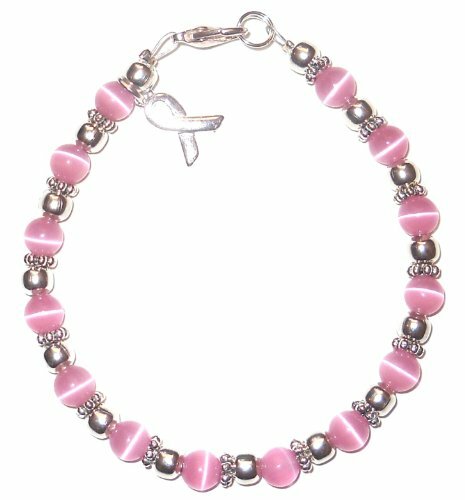 It features pink rhinestones and includes a claw clip as well as an O ring. 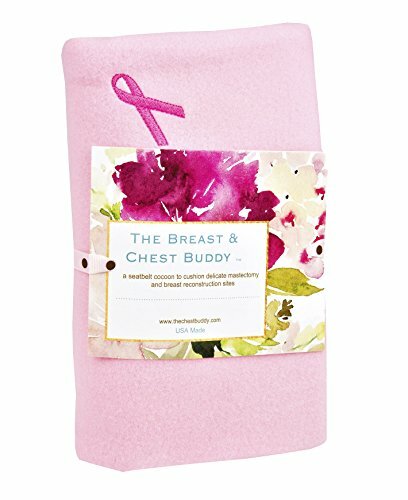 A portion of proceeds from your purchase are donated to the Carol M. Baldwin Breast Cancer Research Fund of CNY, Inc. Awkward Styles Breast Cancer Awareness Themed Mugs are the perfect gift for you and your loved ones to show your support and love for cancer survivors and cancer warriors! New CK PRODUCTS Awareness Ribbon Breast Cancer Pantastic Plastic Cake Pan Mold!! New CK PRODUCTS Ribbon Breast Cancer Pantastic Cake Pan AND Cookie Cutter!! 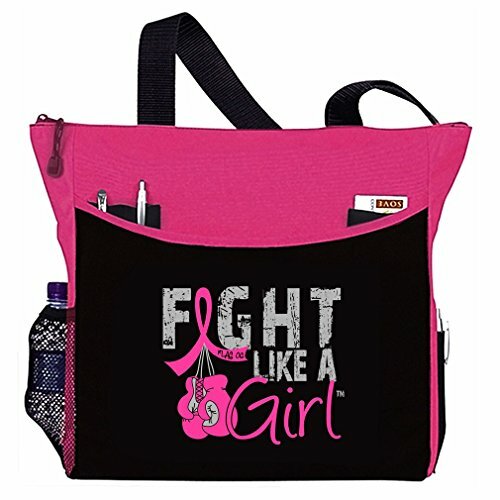 Show your support for Breast Cancer at the Dollar Tree. 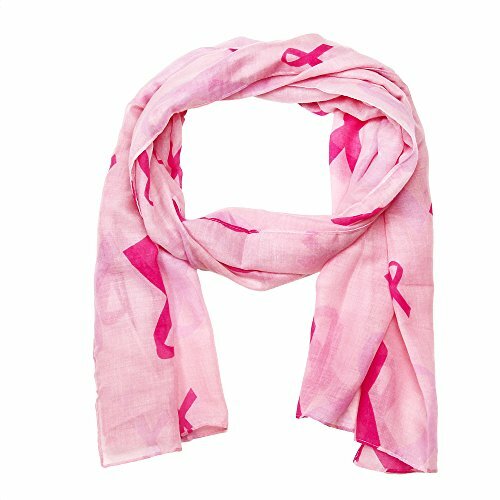 Breast Cancer Awareness month is 10/1/16 - 10/31/16. These items are selling fast so get yours today! Give Up Dairy To Beat Cancer! Woman Beats Breast Cancer 6 Times!